PC Matic Pro and PC Matic MSP have gained major ground in the second quarter of 2017, showing sales spikes of 250% quarter over quarter, and 353% year over year. 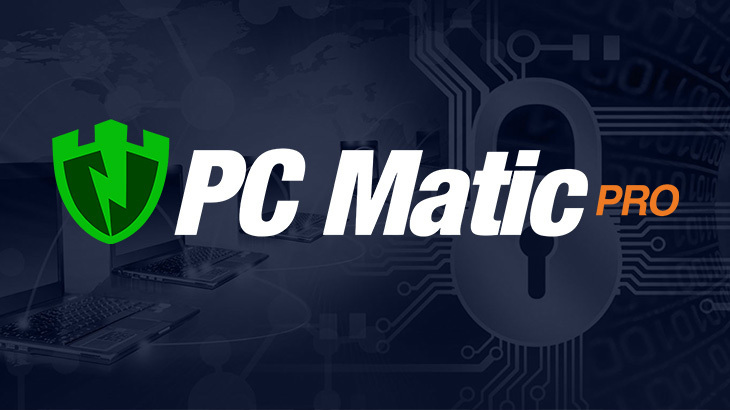 PC Matic Pro and PC Matic MSP are the business-to-business (B2B) versions of the well-known PC Matic antivirus protection for home users. Beyond providing a superior security solution with the use of real-time application whitelisting, PC Matic Pro and PC Matic MSP include additional features such as patch management, automated optimization tools, and driver updates, to name a few. The major spike can be attributed to a few different things. First PC Matic MSP and PC Matic Pro have continue to expand brand awareness through maintaining a high presence at security vendor events. Our sales team travels several times a month to build and maintain relationships with prospective and current partners. Secondly, PC Matic Pro also continues to work diligently through their channel distributor and partners. PC Matic Pro uses Synnex as their distribution channel. It is also available through our nationwide network of partners – including VARs and MSPs. Also, PC Matic MSP and Pro have rolled out major incentive programs to their resellers and MSPs for flipping endpoints to PC Matic MSP and Pro. These incentives are available to all current and new partners. PC Matic Pro has also been incredibly successful using a nationwide television advertising campaign. A bulk of the PC Matic Pro leads are generated by this campaign. When these leads are generated, the sales team redistributes them to current partners to fulfill the order placements. Lastly, the increased cyber security threat awareness with the global ransomware attack, WannaCry, boosted sales as well. PC Matic MSP, PC Matic PRO, PC Matic Pro - Channel PC Matic MSP, pc matic pro. permalink.